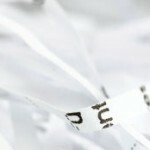 Affordable Shred is Central Illinois’ preferred vendor for paper shredding. We service both commercial and residential customers. 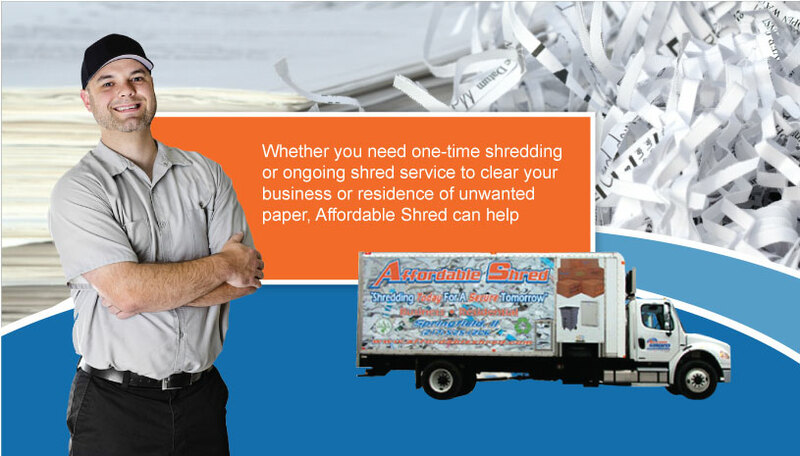 Affordable Shred is AAA-certified by the National Association of Information Destruction (NAID), affirming compliance with the highest industry expectations and ethical standards. THANK-YOU FOR YOUR INTEREST, WE WILL CONTACT YOU SHORTLY. Every Business Has Information That Requires Destruction. 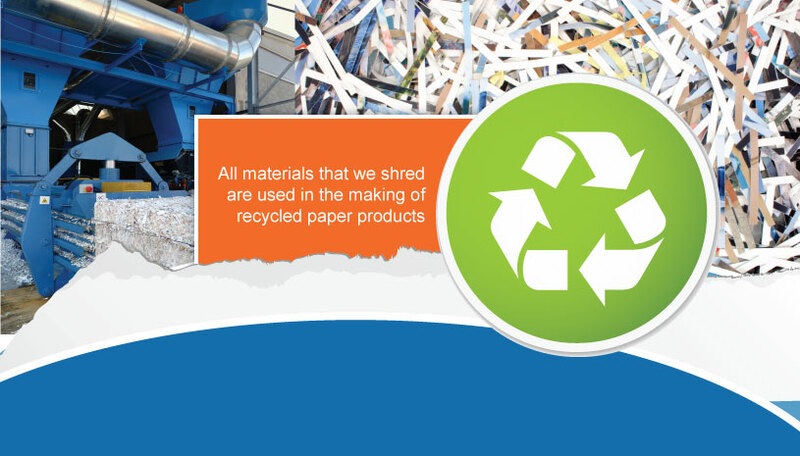 We have been using Affordable Shred for close to two years. It’s one of the best decisions we’ve made. I was surprised when I got the quote at how affordable they were. 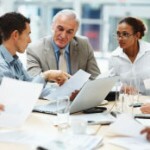 Their employees are reliable and professional getting the job done quickly with no hassle. Now I know all of our important documents are disposed of properly and without breaking the bank! Thanks Tom and Affordable Shred for a job well done! Thanks Tom and Affordable Shred for a job well done! 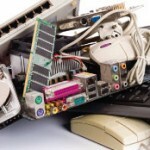 We receive excellent service from Affordable shred. I highly recommend Tom’s employee training. I thoroughly enjoyed your presentation, HIPAA UP. We came back with great information for usto implement in our office. 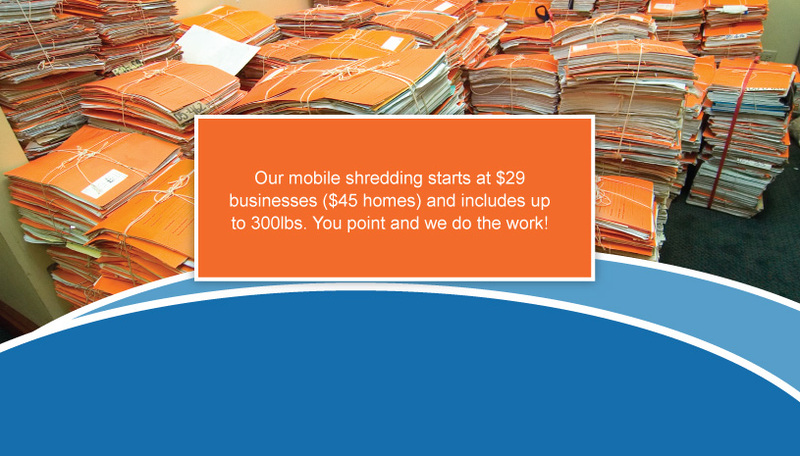 Affordable Shred is a great company to work with. Not only do they have outstanding customer service but they are on top of all the latest privacy information changes and rules. We are confident that our documents are handled properly because their employees go through a stringent training program. 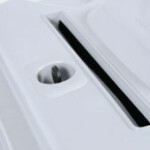 Utilizing Affordable Shred is one of the best decisions we have made for our business.